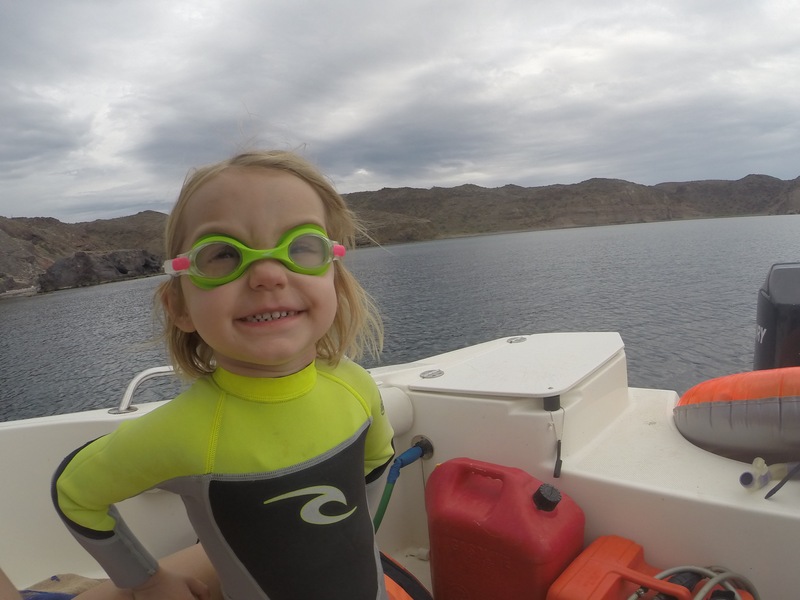 I reeeaaally wanted my 3 year old daughter to have the opportunity to explore the world below sea-level. I knew she would love seeing the busy fishy world, but more importantly, I didn’t want her to end up like me. My family will not take this post seriously if I don’t mention that up until about the age of 30, I had a fear of fish and snorkeling.